Telus has launched iPhone X pre-orders, which took place at the same time as Apple’s. 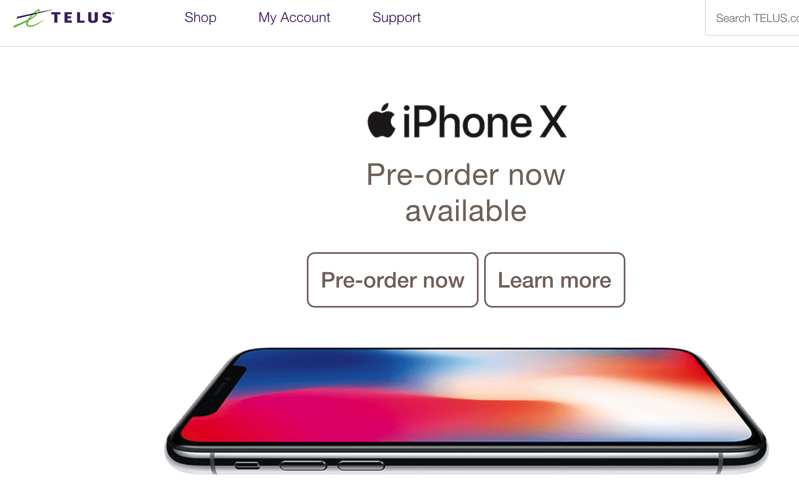 The Telus website clearly funnels customers from the ‘pre-order’ button and gets them to configure their iPhone X. An iPhone X contract with Telus starts at $600 for the 64GB model, with a minimum $95 per month plan. Feedback from Telus customers has so far been very positive. Pre-ordered smoothly from TELUS. 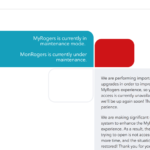 Best their site has ever been for an iPhone launch. Let us know how your Telus iPhone X pre-order went in the comments below.